I would love it if you could spend five minutes (or more!) checking out some of these guys. 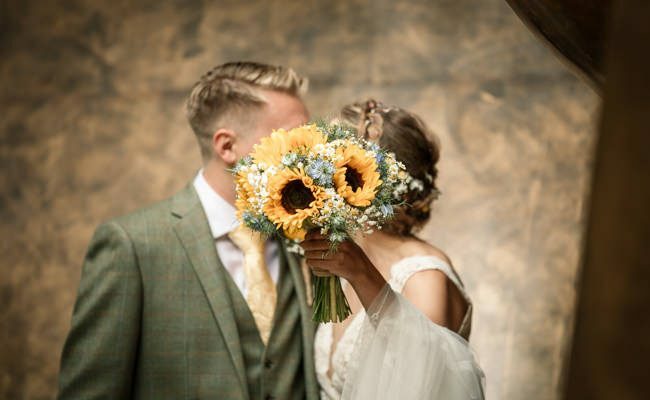 They are all sponsors of the English Wedding Blog – and I work closely with them to share inspiring weddings, ideas and inspiration with all of you on a daily basis. They’re handpicked by me for being awesome at what they do, and if you’re looking for suppliers you should definitely investigate some of the names you see here! Thank you to every single one of you for your support, for your contributions to the English Wedding Blog, and for being just so lovely and inspiring and amazing!